Number of Pages: 316Scroll down for giveaway! What’s something interesting, fun, or funny that most people don’t know about you? When I was in high school, I met and interviewed country superstar Kenny Rogers during the height of his popularity. I share a funny anecdote about it on my website, http://www.beckiwillis.com. I try to be as authentic as possible. Several of my books are set in our beloved state, so I try to share the flavor and spirit that is unique to Texas without being over-the-top. So often, I read a book that continually reminds readers that it’s set in the Lone Star State, with long, unnecessary explanations, or, worse, some over-the-top situation that comes off portraying Texas, or Texans, badly. I try to weave the flavor of Texas in naturally, making it part of the scene. Although I hope to reach many more goals in my lifetime, if the unthinkable were to happen tomorrow, I have already accomplished my primary goal in life: I’m the proud mother of two fine and extraordinary adults. They’ve made good choices in whom they married and are doing an excellent job of raising their own children. The bonus is that I’ve spent thirty-six years with a wonderful husband at my side, and I’ve realized my dream of being an author. Anything else I happen to accomplish is icing on the cake. The research for Tangible Spirits was a lot of fun. The town of Jerome has a rich and colorful past, which I tried to depict within my story. Not only do I love history and learning about the past, but it was fun to go on the ghosts tours, especially with my daughter. I can’t imagine doing it any other way. I’m a very hands-on person. (Some might call me a control freak.) After spending so much time and effort writing my books, I don’t like the thought of handing them over to someone else to decide their fate. By acting as my own publisher, I have full control of the entire project. Nice bonus: I also make more profit. I’m a full-time writer but also a full-time wife, mother, and Nana. My husband and I own a business and are active in our community. Wearing so many hats, I have to be flexible but dedicated with my writing schedule. I’ve finally learned to tell my family “I’m writing today” in order to limit intrusions. I love to read but my bookshelves, whether virtual or real, cover many different genres. Mystery, cozies, women’s fiction, historical fiction, a few romances and westerns, occasional autobiographies of people I find interesting, and some inspirational non-fiction or self-help books, in that order. I’m in the process of launching The Lilac Code, Book 7 of my most popular series, The Sisters, Texas Series. 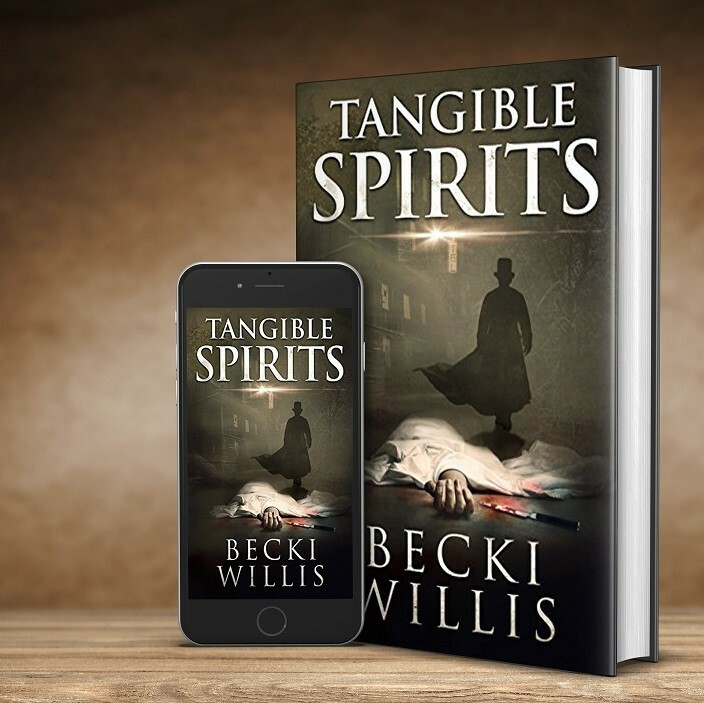 I have three other books started – a new non-mystery series, a stand-alone novel, and Book 2 of The Spirits of Texas Cozy Mysteries. In the very near future, I’ll need to select which project to concentrate on and complete first. Wish me luck. I actually have a movie option for one of my series, so we’ll see what happens with that. I’m developing a new series that will be a good fit for television, and I have an idea for a non-fiction book. I’d also like to do more stand-alone novels.